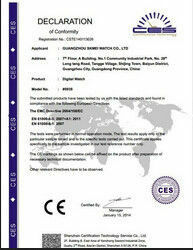 CE, ISO9001:2008 and others upon request. CUTCNC gasket cutting machine is widely used in valve and pipeline industry to cut various gasket materials, such as asbestos, non-asbestos, PTFE(Teflon), rubber, graphite tanged Insert (stainless steel inserted). 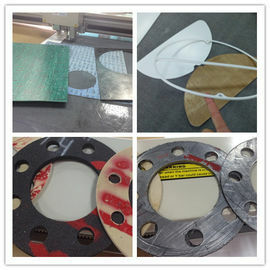 ◇It can fold corrugated paper, card paper and offset board into perfect folding line. ◇It can half cut ,whole cut, crease and dotted line. 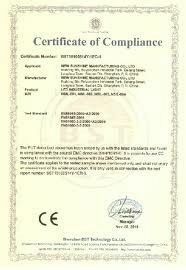 ◇Using for sample maker or small batch of production. oscillating knife, drag knife, pen, creasing wheel. Note: other sizes can be customized.